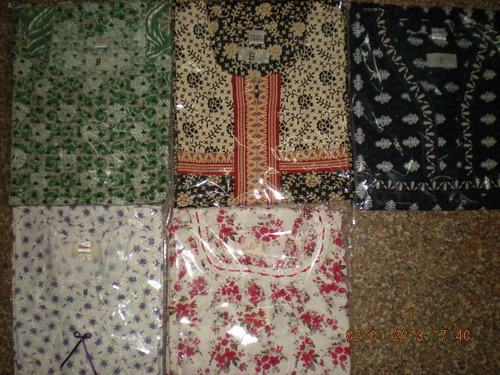 Pioneers in the industry, we offer womens/ladies long gowns, womens sleepwear and gowns from India. 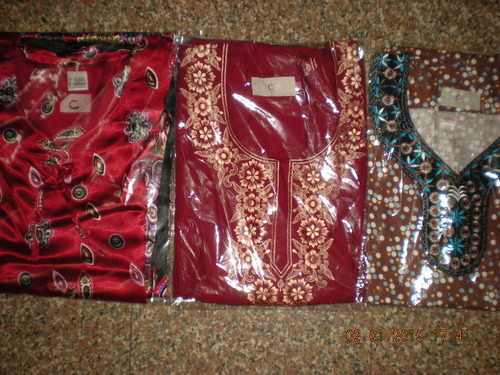 We are offering Womens/Ladies Long Gowns to our clients. 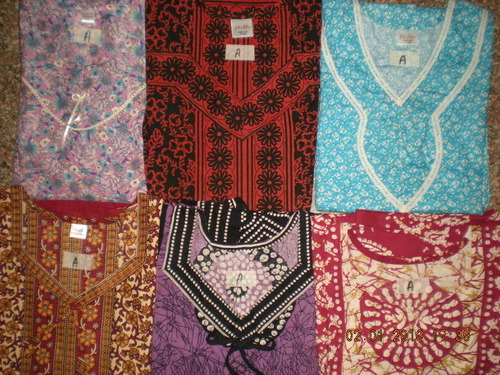 We are offering Womens Sleepwear to our clients. We are offering Gowns to our clients.